Four years after the release of his first track, Kevin Garrett stuns with his eagerly anticipated debut Hoax, an extraordinarily emotive and agonizing album that’s nothing short of incredible. Ever since releasing his debut EP Mellow Drama back in 2015, Kevin Garrett has persistently been an artist to watch. In years since that release, Garrett released “Precious,” an awe-inspiring breakup anthem firmly focused freeing your mind from invasive lingering thoughts centered around a lost love, and his stunning sophomore EP False Hope. In support of those EP’s Kevin toured extensively, racking up headline shows alongside support slots with James Vincent McMorrow and Mumford & Sons. 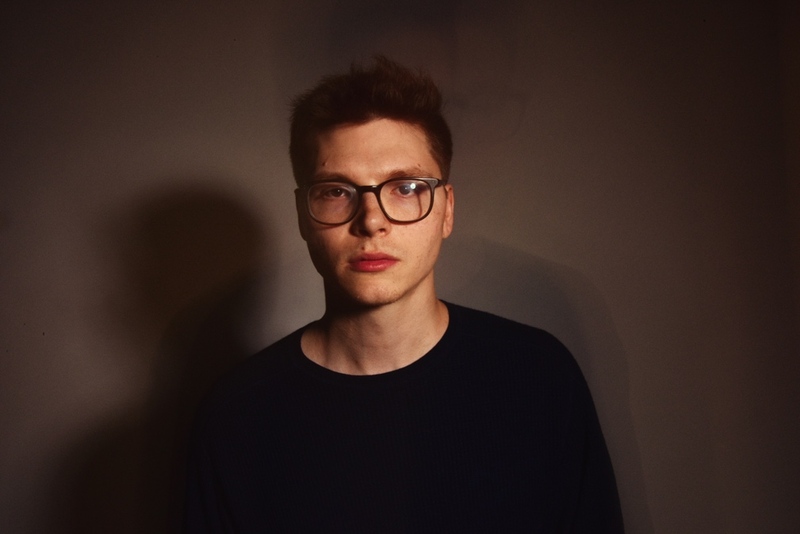 The release of his debut album Hoax (out March 22, 2019 via AWAL) obviously serves a defining moment in Kevin Garrett’s career, and with it, he’s managed to craft a piece of art that’s stunning singular and gloriously emotive. “Warn” serves as an intoxicating opener, setting the scene for the album’s forthcoming twelve tracks. As the intriguing introduction subsidies, Garrett’s self-assured vocal delivery floats above the effortlessly enchanting production, absorbing you completely into the track’s heart-breaking lyrical sentiment. Both the track’s lyricism and production manage to convey an almost sense of devote dedication and awe, that’s unavoidably tainted by difficulties arising from constant travel and the resultant agonizingly painful separation. In comparison to the album’s opening track, “Faith You Might” feels relatively breezy, with the buoyant productioneffervescently complementing the beautiful tone of Garrett’s voice. The track itself isn’t overtly romantic, instead, it manages to encompass a serene beauty that’s formed rooted in an awe-inspiring aura of nostalgia. The track reflects upon a relationship crumbling and the almost naïve assumption that you can piece it together. It’s a refreshing take on the undying longing for something to last, even when the connection’s pending demise isn’t too far in the distance. The following track “Running From” serves as an early highlight on Hoax, with the stylish, spirited production serving as the perfect complement to the track’s delicately dazzling lyricism. The infectiously catchy chorus manages to entangle itself around your headspace in a devilishly devious fashion, while the introspective lyricism of the track’s verse is grippingly thought-provoking. There’s an almost confused confidence to “Running From” as Garrett ruminates on a previous romance from an empowering position of mindfulness. As the album progress, it’s apparent that each track serves as a piece of an especially perplexing puzzle that defines who he is. Just three tracks into Hoax, the album’s diversity, both sonically and lyrically, is stunningly evident. After the enthused energy of “Running From,” the following track “I Don’t Bother Me At All” feels strikingly more solemnlyruminative. Opening with gentle contemplative piano chords, the track’s brutal honesty is immediately engaging and almost overwhelming emotive. The comparatively simple production really allows the beautiful tone in Garrett’s vocal performance to shine through, revealing a sense of desolate hopelessness and, at times, painful acceptance. The beautiful layering of his vocals serves to encapsulate a bewildering sense of disorientation as the lyricism uncovers a palpable sense of heart-wrenching that feels affectingly relatable. The meaning behind “It Don’t Bother Me At All” is unapologetically disingenuous, seeing Garrett wrestle with a sense of hopelessness resulting from being at the mercy of his unreciprocated devoted affection. While, each song on the album serves as an essential part of the album’s narrative, in their own right, every single track strikingly singular and utterly awe-inspiring. 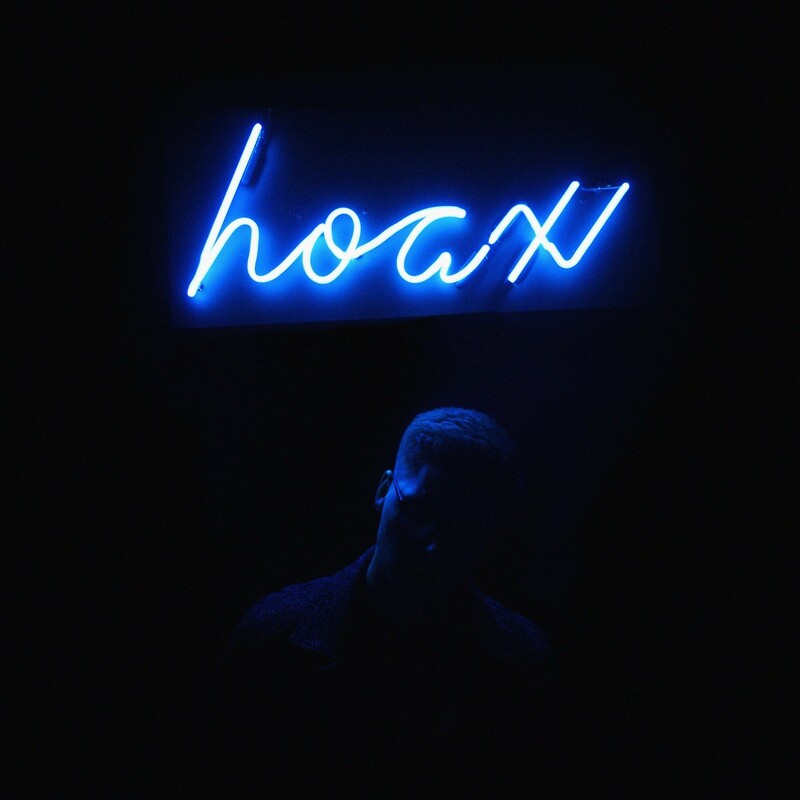 Throughout Hoax, Garrett’s voice remains instantly captivating, perfectly complementing the album’s fascinatingly gripping production, to effortlessly engross the listener into the sentiment of his beautifully-penned tracks. It’s an album that’s best experienced from start to finish, but all thirteen of the album’s songs intoxicate in their own right with elegantly, dazzling production and intimately, introspective lyricism that feels deeply personal yet enticingly accessible. Some lines of his lyricism are so emotionally resonant that they’re bound to strike a chord with anyone who listens intently. Due to Garrett’s extensive touring, many of the album’s tracks are already fan favourites, but the deep connection that his fans have to favourites, such as “It Don’t Bother Me At All,” is likely to be reenergised and solidified, due to both the album’s exquisite production and the way in which the songs intertwine with one another to create something bigger than just themselves. Garrett’s razorlight focus on creating a traditional album is radiantly refreshing, as is, his willingness to delve into his deepest thoughts and vulnerabilities in penetratingly authentic way. As a whole, the album has an unmistakable charm and honesty that’s almost indescribable. You can sense his arresting pain and despairing anguishbut somehow, in the midst of the torment, there’s an underlying of gratitude for the ability to have experienced such intense blissful love, that’s made the emotional lows feel startlingly low. Not relying on the popularity of his much-adored previous tracks, such as “Stranglehold” and “Coloring” is an unashamedly bold move but it more than pays off. Kevin Garrett’s Hoax is simply stunning and, in this writer’s opinion, one of the best debuts in recent memory.